My name is Angela Abbott. I am a Kinesiologist, Reiki and Touch For Health practitioner. My aim as a holistic practitioner is to help bring my clients back into balance. Offering Kinesiology and Reiki treatments allows me to work with all aspects of the person. I draw upon my knowledge and experience to tailor unique and individual sessions for each of my clients. I believe that by working on an energetic level, with qi (life force energy), the benefits ripple out and support not only the energetic body but all levels of our being. This is why these treatments can be so effective and assist in such a wide range of symptoms. Whilst a great deal of how I work is energy based I have a very down to earth approach to things and enjoy finding practical ways to help others help themselves. Kinesiology combines muscle testing with the philosophies of Traditional Chinese Medicine and a number of other healing modalities. 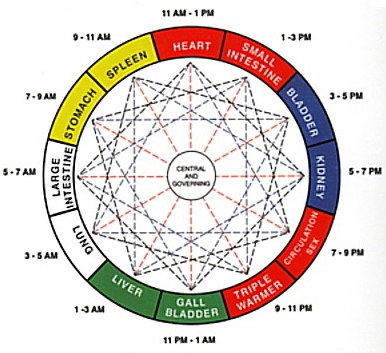 It restores the whole system to balance, facilitating the self-healing process. It is gentle yet powerful and is suitable for all. Muscle testing gives a visible indication of the flow of energy through the meridians. 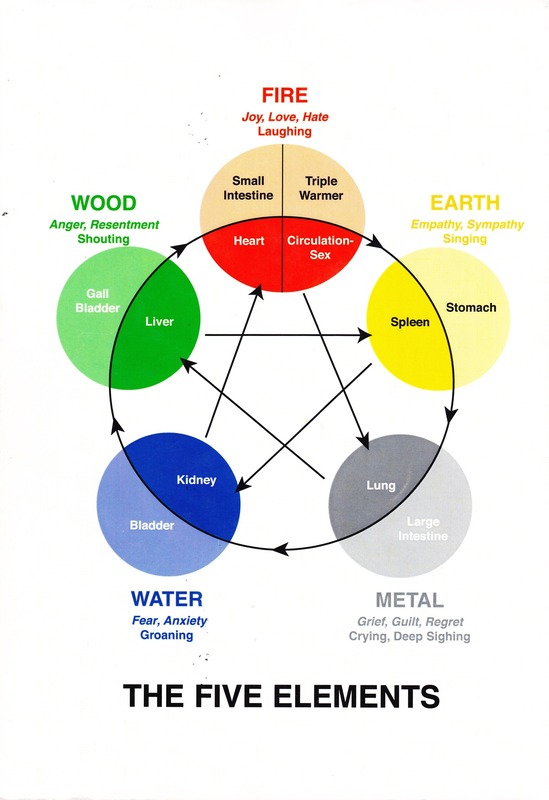 It is believed that for good health the energy needs to flow freely through all the meridians, when the flow is impeded or out of balance in some way it can result in the symptoms of ill health physically, psychologically or emotionally. 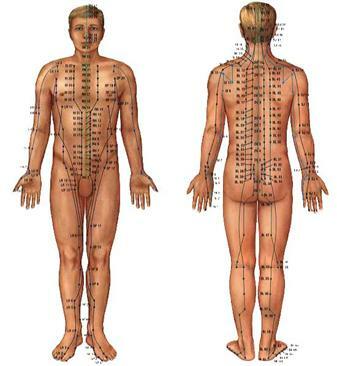 Particular meridians may show during a session as requiring support. This in turn can give more insight into the issue when all aspects of the meridian are taken into consideration. The Five Element Theory can also play a part in sessions particularly for issues which are longer standing and of a deeper nature. As all aspects of our life can influence our qi, by working with qi and these principles we can in turn support all aspects of our life. We can work on any area of your life you’d like to improve. At the beginning of the session we discuss and identify a good goal for the treatment. We then work on your chosen subject by using muscle testing to indicate any imbalance in the flow of energy through the meridians (in relation to the goal set). Then we balance the energy using the best method for you at that time. There are numerous methods of balancing a person’s energy and we muscle test to find the best method each time. Examples would be holding or rubbing reflex points on the body, using colour, flower remedies, food or sound to name a few. It’s important to wear comfortable clothes that you can move freely in. Clients remain fully clothed (although shoes are removed) and can be muscle tested while standing, sitting or lying on a couch. I tend to work more with people on the couch. Reiki is a natural healing system. Reiki energy has several basic effects: it brings about deep relaxation, assists in the release of energy blockages, and increases the vibrational frequency of the body to provide new vitality. Food & Substance Sensitivity Testing and an Energy Therapies Taster Combo are also available. I work from Hollytree Healing Centre in Barns Green, West Sussex. Sessions are currently available on Monday and Thursday mornings and Saturdays. Other times may be available, please discuss your requirements with me when booking. For special offers, ongoing information, motivation and inspiration you can ‘Like’ Holistically Balanced on Facebook or follow @HolBalance on Twitter.